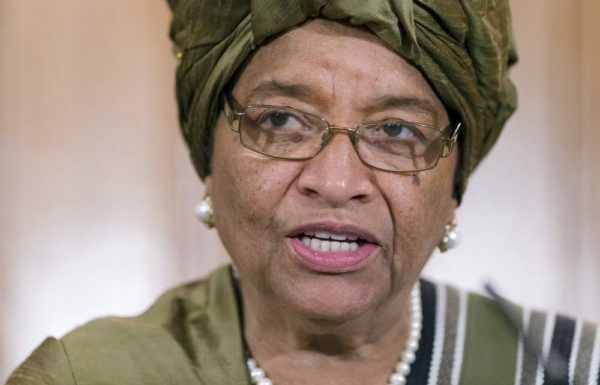 The Liberia Education Ministry has announced the re-opening of schools which had been closed down for more than six months due to Ebola outbreak. Benjamin Jacobs, National School Superintendent, said on Monday in Monrovia, that the re-opening which was initially planned for February 2, was postponed by two weeks. He said this was to allow adequate distribution of more than 7,000 health and sanitation kits, including hand-washing buckets and thermometers to public and private schools. Ramses Kumbuyahm, Deputy Education Minister, said the ministry has trained 15,000 teachers and school administrators on how to implement health and safety protocols to prevent further Ebola infection. “Students will be fully protected against the deadly Ebola virus,” he said. He said the number of pupils per class has been reduced in an attempt to reduce transmission of the virus, while sports activities have been temporarily banned to avoid body contact. Kumbuyahm said the economic hardship suffered by parents due to the Ebola outbreak has prompted the ministry to waive junior high school fees for boys, as well as junior and senior high school fees for girls. The news came after the three countries hardest hit by Ebola – Sierra Leone, Liberia and Guinea said they are hoping to contain the epidemic by mid-April. The announcement was made by the countries’ respective heads of state during a summit in Guinea’s capital Conakry. Guinea, where the outbreak started in December 2013, re-opened schools on January 19 after the number of new infections slowed substantially. Also, a National Ebola commission published security guidelines designed to protect children and teenagers from infection. Meanwhile, Sierra Leone, which also borders Liberia, was planning to re-open schools in March. The number of people who have become infected with Ebola has reached 22,894 worldwide, since the outbreak started in Guinea last December, according to WHO.